In December, Rachael Steegar Rensink was diagnosed with Breast Cancer, and begun her battle with this selfish disease. She underwent a full mastectomy, and has been visiting with doctors to start her treatment. She's already had one bill for her first surgery with a price tag of almost $100k. 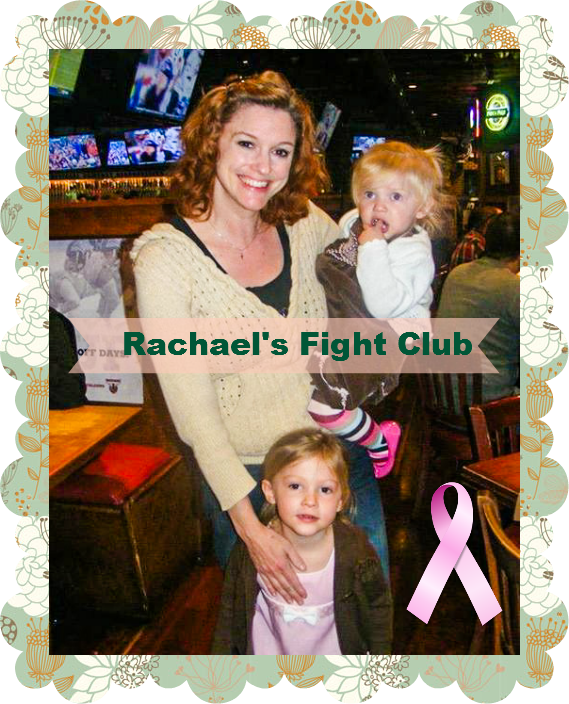 Rachael is a great mother of two beautiful girls, married to Keith (who's currently serving in the U.S. Army Reserve), and currently works for Delta Airlines. Let's stand together with Rachael, and alongside her by helping the Rensinks ease the burden of a large financial debt, which only makes the fight more challenging. We stand with the Rensinks, and will do everything we can to help her fight this disease. *Photo via Musings of a Ragamuffin.